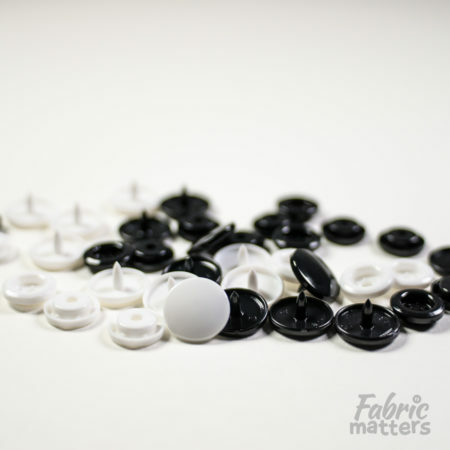 Size T5 KAM plastic snap fasteners. Seperate sockets and caps only. KAM plastic snap fasteners are popular for use in cloth nappies and other baby products. 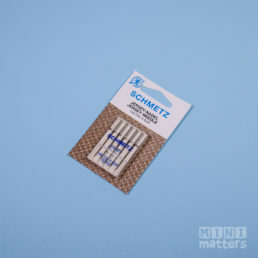 As with many projects you typically use more sockets than studs, you can buy the sockets with their caps seperately to prevent ending up with spare studs. 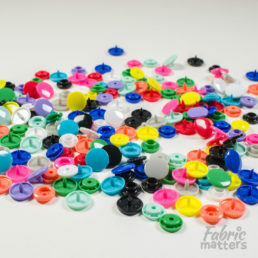 Size T5 plastic snaps are most commonly used and have a diameter of 12.4mm.